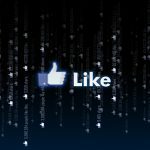 Would you love to automatically add your company Instagram pictures in a Facebook folder by only using a hashtag, or maybe to use that hashtag to schedule Facebook posts in Google Calendar? Do you have only one company account to manage, and you do not want to waste your precious time either setting up a social media management software like Hootsuite or a browser extension for your tweets like Tweetdeck (they are pretty awesome, though!)? Well, we got you covered! There is IFTTT at your service! 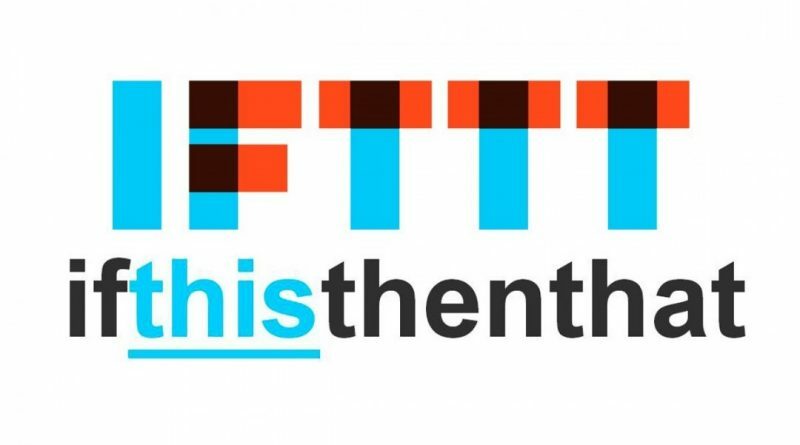 IFTTT, which stands for “If This Then That”, is an extremely powerful online service that connects services or channels together quickly, seamlessly and easily without using a single line of code. In fact, it takes advantages of conditional rules and API, but you do not need to know how those rules are built or what an API is. 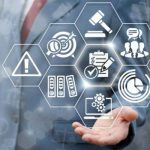 You just need to know that each action you have to accomplish can be done automatically by using these so-called “recipes”, which are applets that bring your social media accounts together to create a new management experience. In November 2016, a major update of IFTTT has been rolled out providing even a better solution to its daily users. Getting started with IFTTT is fairly simple, after creating an account on their sign up page go to https://ifttt.com/search/services where is possible to find the appropriate channel to work with, for instance for social media there is a specific “Social Network” section where we can connect IFTTT with Facebook, Twitter etc. There are two main methods to connect social media together. You can either use an already built-in recipe or you can create your own. The first option is quicker and easier whereas the second one gives you the flexibility to use this service for a specific purpose that you might not find among the existing recipes. As already mentioned, when it comes to handling social media IFTTT is a very convenient tool. As a matter of fact, it offers many recipes to connect different services and there is a collection of them in the 15 Applet for Social Media. For our social media manager’s peace of mind, these are the option that can be implemented with a click. For example, we can synchronize our Tweet feed to post on Facebook straight away when using a particular hashtag, in that case, #fb. As showed by the GIF above, each and every recipe must receive an authorization from the user to work. It is also possible to customize how the automation works. For instance, the hashtag can be changed. In a matter of seconds, we can now post directly on Facebook without even accessing it, a real time saver! Lastly, as geek-chef, we can also prepare our own special recipe! To do this just head to the top right corner where the user icon is. Then from the drop-down list, you can find the option “New Applet” which let you access the Applet Maker page. By clicking on this option, you’ll be driven through a 6 steps process. This process allows you to easily create a new recipe. Once you are logged in, you can learn more about the Applet Maker by going on this dedicated page. So now let’s play with this endless opportunity to automate your daily workload. Enjoy the spare time earned using IFTTT to develop and improve your job!